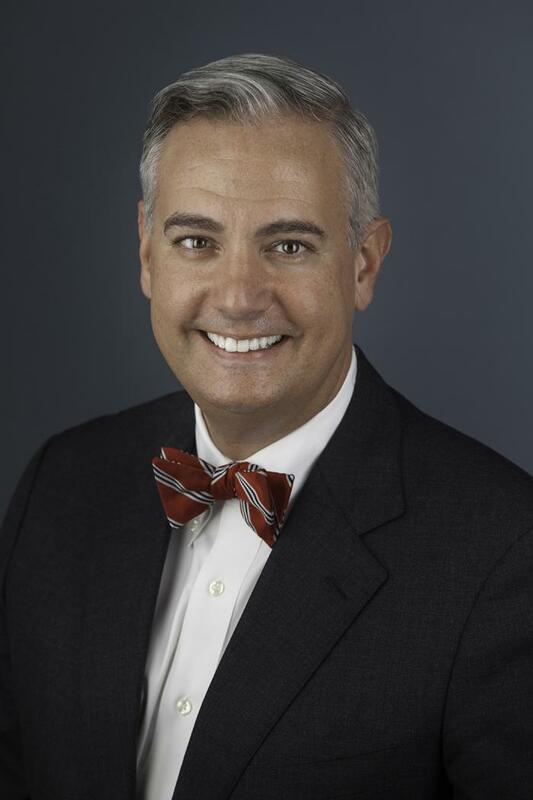 The WKU Board of Regents has selected Dr. Timothy Caboni, vice chancellor for public affairs at the University of Kansas, as the preferred candidate to be the 10th president of WeKU. Dr. Caboni will visit WKU and hold a series of meetings and campus forums Jan. 25 and 26. The Board will consider extending a formal offer to Dr. Caboni at its quarterly meeting on Jan. 27. “Dr. Caboni has impressive academic credentials and brings a wealth of experience in external relations,” said Frederick A. Higdon of Lebanon, chair of the WKU Board of Regents. “He possesses all the attributes the Board was seeking in our next president, including the ability to lead the University’s next capital campaign and guide the creation of a new strategic plan. He has been a member of the faculty and served in academic administration, where he led efforts to increase the number of graduate and professional students in the Peabody College of Education and Human Development at Vanderbilt University. Dr. Caboni has served as vice chancellor for public affairs at the University of Kansas since June 2011. He serves as KU’s principal spokesman, oversees the communications, marketing and advocacy efforts for KU’s five campuses – including KU Medical Center – and is responsible for the operations of Kansas Public Radio. He is also professor of educational leadership and policy in the School of Education. Prior to his arrival at KU, Dr. Caboni was associate dean of the Peabody College of Education and Human Development at Vanderbilt University from 2005 to 2011. His duties included administration of the college’s 21 professional graduate degree programs; oversight of graduate and professional financial aid; providing support for outreach, partnerships and program development for the college; and leading the college’s communication and admission strategies. Dr. Caboni is originally from New Orleans and a WKU alumnus. He holds a Ph.D. from Vanderbilt University in higher education leadership and policy, a master’s degree in corporate and organizational communication from WKU and a bachelor’s degree from Louisiana State University. His career in higher education has spanned more than 23 years and includes positions in alumni relations, fundraising, teaching, academic administration, communications, marketing and government relations. He has published nearly 30 articles and one book. His current research is focused on higher education fundraising. Dr. Caboni is married to Kacy Schmidt Caboni, who has been a development officer with Kansas University Endowment since 2006. If selected, Dr. Caboni would succeed Dr. Gary A. Ransdell, who is retiring this summer after 20 years as WKU’s president. Dr. Caboni’s duties would begin July 1, 2017.